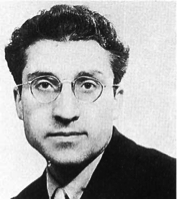 The Italian writer Cesare Pavese lived a relatively short life spanning the first half of the 20th century. He was a poet and literary critic and was responsible for translating a great deal of English and American literature into Italian – many of these translations were seen in Italian for the first time. He was well regarded as one of the leading authors in his home country but, despite this, he led a solitary, bleak life. 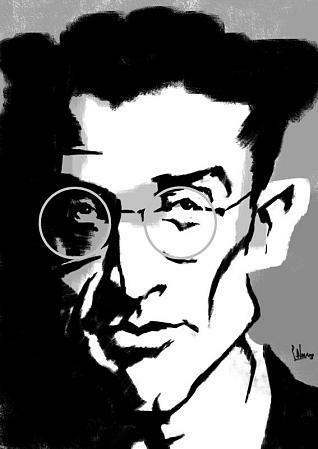 These circumstances are very much reflected in his writing style and themes and, no doubt, contributed to his death by suicide when only 41 years old. 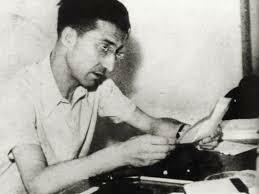 Pavese was born in September 1908 in a small northern Italian village called Santo Stefano Belbo. His early education was in his home village but was completed in various schools in the city of Turin. He progressed to the city’s university and he was an avid reader of any literature written in the English language. His thesis on graduation from Turin was on the American writer Walt Whitman. 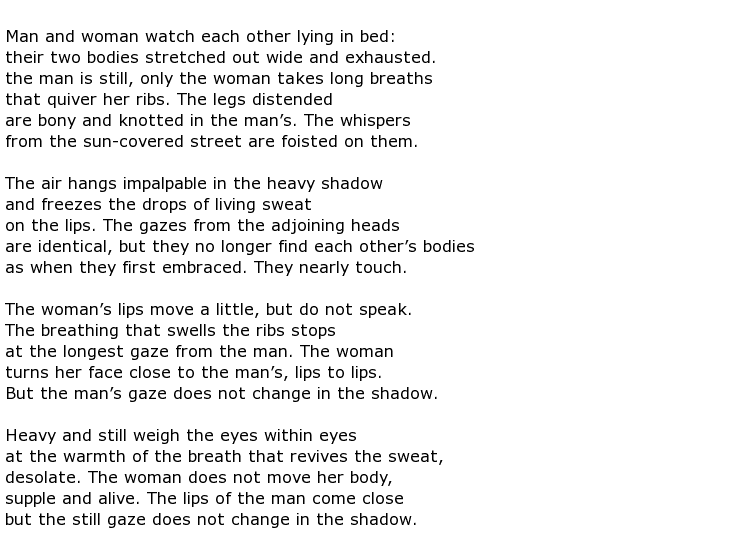 It was around this time that he started translating work into Italian that had never been seen in Italy before. 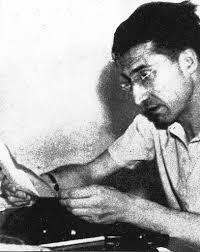 His politics were very much left-wing in a country that was dominated by the Fascists and he found himself under arrest in 1935 simply because he had in his possession letters from a political prisoner. 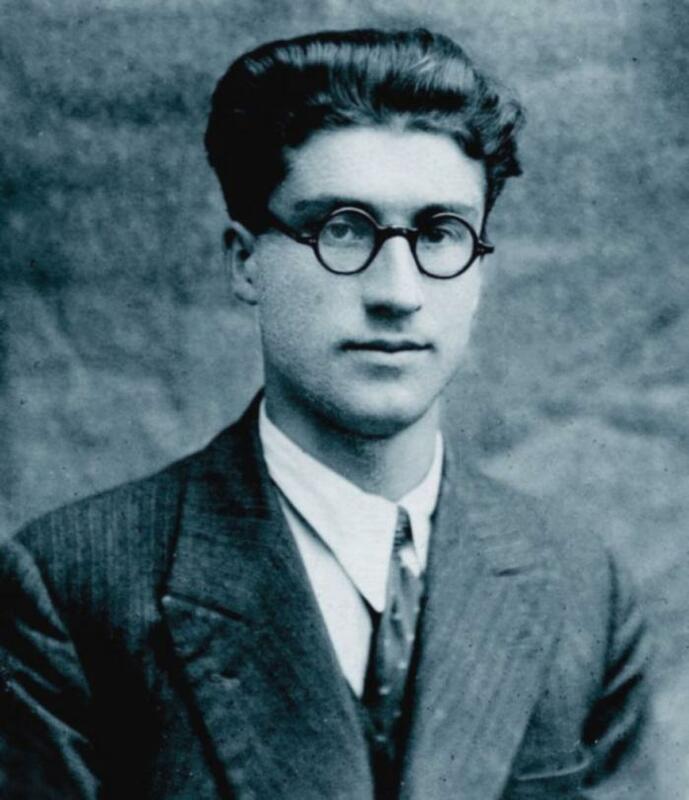 He was exiled to southern Italy along with two of his former university mentors (Carlo Levi and Leone Ginzburg) but was able to return to Turin a year later where he took up editing and translating for a left wing publisher. He was living in Rome when, to his horror, the fascist Army called him up for military service. He managed to avoid it due to having contracted asthma which resulted in his confinement in a military hospital for six months. Returning once more to Turin he found German soldiers in occupation and chose to flee to the hills to avoid any involvement in the fighting. He had a brief romantic affair with an American actress called Constance Dowling but the failure of that was almost certainly a contributory factor in his slide into depression. He always remembered the times that he spent in his younger days amongst the rolling hills and vineyards of The Langhe area of northern Italy. His political ideologies were a good fit with the harsh realities of peasant life in this area and he bestowed an almost mythical quality on the land and its people. 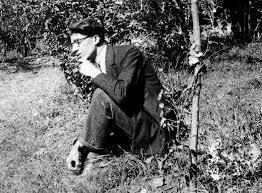 This area features in Pavese’s story The Moon and the Bonfires where a man returns to this area after the war only to find that many of the people he knew are dead – partisan fighters shot by the Germans or suspected fascist spies executed by the partisans. 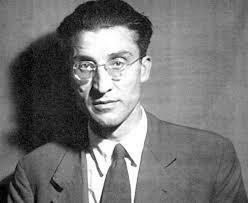 In his last few years Pavese was a member of the Italian Communist Party and wrote for the party newspaper. 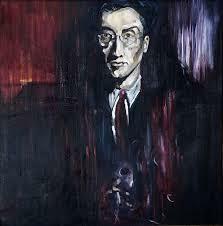 Much of his work was published at this time and he won a Strega Prize for a trilogy of novellas called La Bella Estate (1950). He had slumped into a deep trough of depression and political disillusionment and had no religious faith to fall back on, being an atheist. 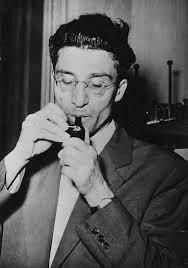 Cesare Pavese overdosed on sleeping pills in a hotel room and died on the 27th August, 1950. He was 41 years old.